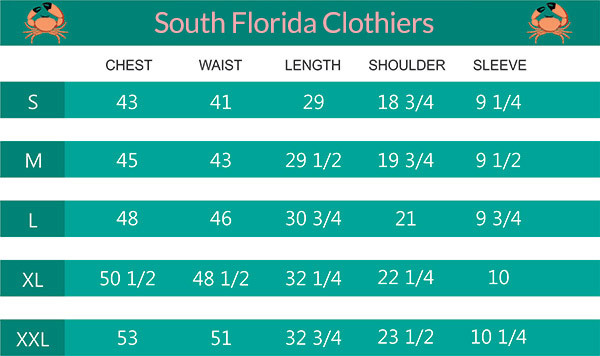 South Florida Clothiers’s garments are made with TropicFiber™, our proprietary blend of 98% Peruvian Pima Cotton and 2% Lycra, specially engineered for a warm, tropical climate and an active lifestyle. SKU: PPS. 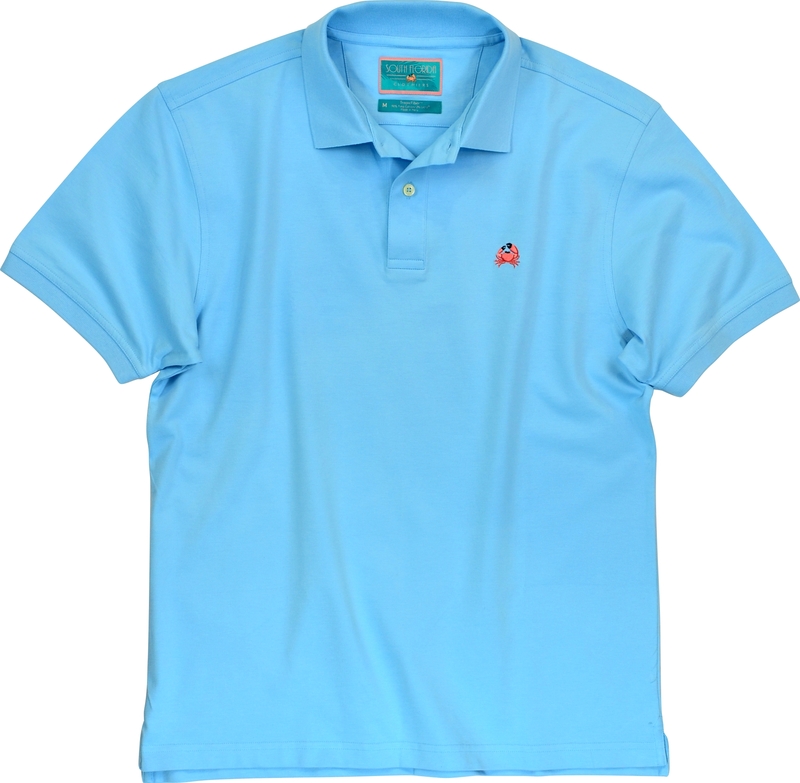 Category: Polo Shirt. Click to View your Color!